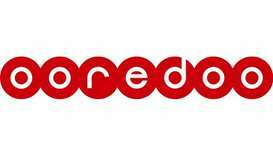 The upcoming Manny Pacquiao–Adrian Broner fight will be available on Ooredoo tv as a pay-per-view event for QR73. 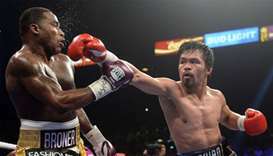 Controversial Uzbek businessman Gafur Rakhimov was elected president of the International Boxing Association (AIBA) on Saturday despite fears that his appointment could lead to the sport's ejection from the Olympic Games. 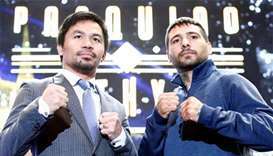 Philippine icon Senator Manny Pacquiao said Wednesday he aims to prove that his time in boxing is not yet over when he takes on Argentinian champion Lucas Matthysse in Malaysia in July. 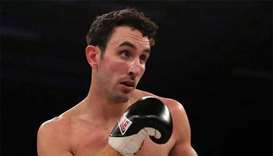 British boxer Scott Westgarth died after falling ill in the aftermath of winning an English light-heavyweight title eliminator bout on Saturday. 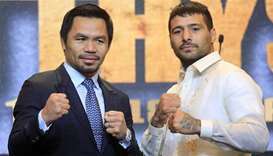 Former welterweight world champion Amir Khan will end a near two year hiatus from the sport with a bout in Liverpool on April 21 against an unnamed opponent he announced on Wednesday. 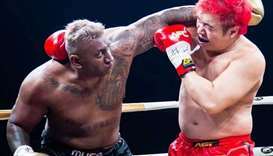 A Singaporean bodybuilder has died after a celebrity Muay Thai fight against former Singapore Idol contestant Steven Lim in the city-state, local media reported. 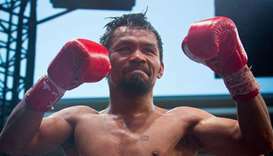 Queensland's premier, whose state government was the financial backer of a November 12 fight, announced on Friday that Manny Pacquiao "cannot return to the ring" due to other commitments. 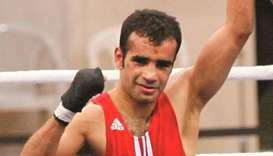 Qatari boxer Abdellatif Mohamed Sadiq has been able to break into the Guinness Book of Records after accomplishing 72 push-ups in just one minute in the two-finger push-up exercise, which no other athlete in the world has been able to achieve. 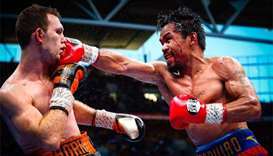 Philippine boxing legend Manny Pacquiao on Wednesday urged the World Boxing Organization (WBO) to review the ‘unfair decision and officiating’ after losing his welterweight title to Australia's Jeff Horn. 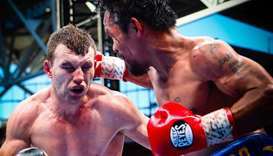 Australia's Jeff Horn stunned Filipino Manny Pacquiao in a bloody Brisbane battle to claim a unanimous 12-round decision and win the WBO world welterweight title in front of 50,000 fans at Lang Park on Sunday.